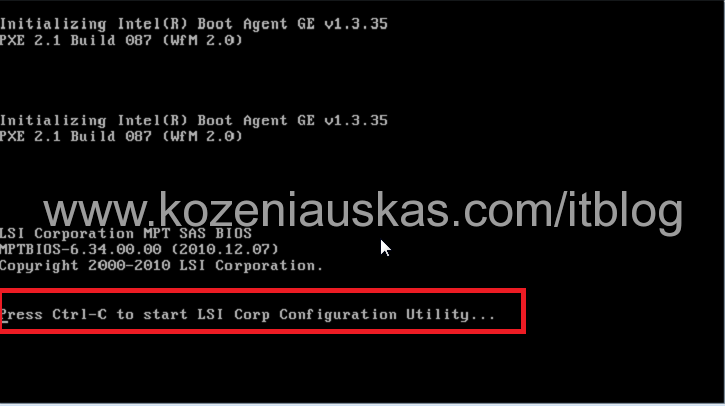 To identify the drives that are used, you need to open LSI Corp Configuration Utility and this requires a server reboot. 1. Schedule a maintenance window for server reboot. 6. 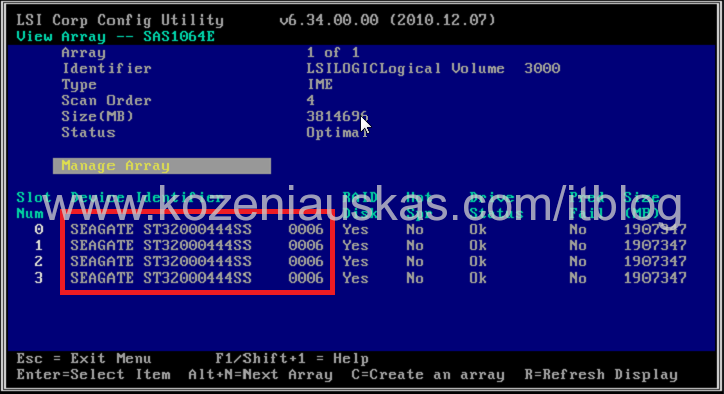 Check Cisco field notice FN – 63812 to see if the hard drive model is in the table and if firmware must be upgraded.